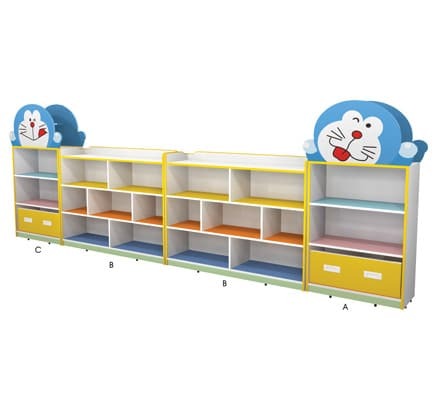 Let fun and function feature together in this stylishly designed modern children's shelving unit. At the perfect height for little, people promote independence as children can access all areas safely and confidently. 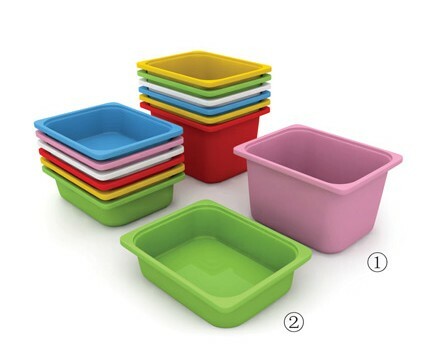 Constructed from all new non-toxic materials from quality MDF with melamine board. 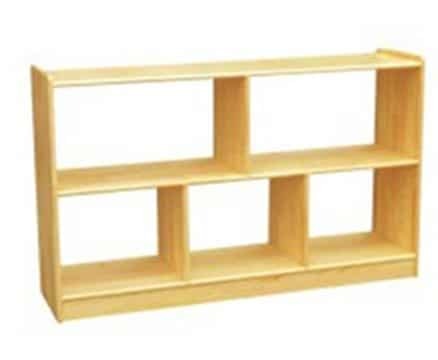 Let fun and function feature together in this stylishly designed modern children’s shelving unit. 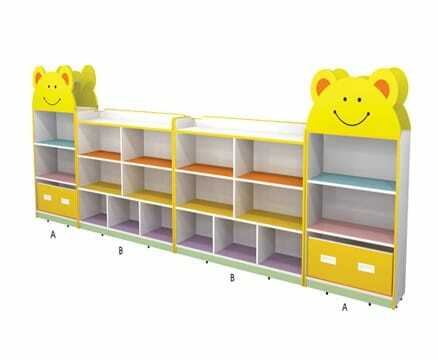 At the perfect height for little, people promote independence as children can access all areas safely and confidently. 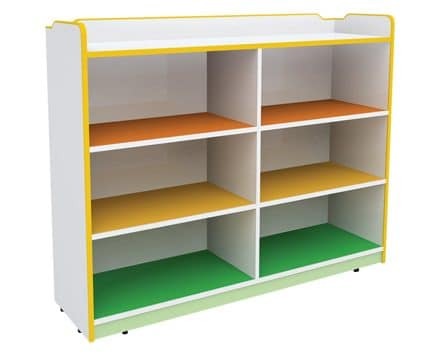 Constructed from all new non-toxic materials from quality MDF with melamine board.